Home Theaters vs. Media Rooms. Installing and designing Home Theaters Hollywood, Home Theaters Encino, Home Theaters Pasadena, Home Theaters Laguna, Home Theaters Southern California. Home theaters are undeniably a luxury. However for the cinematography lovers in Los Angeles and Hollywood home theaters are within reach. Home theaters bring all of the lights, special effects, sound, ease of use, and atmosphere of a theater … without the other theater-goers. A home theater offers all the good experience: cinema-quality audio and video, with no crying children or parking hassles. Full-sized screens, surround sound, powerful audio, combine to create a perfect home movie experience. 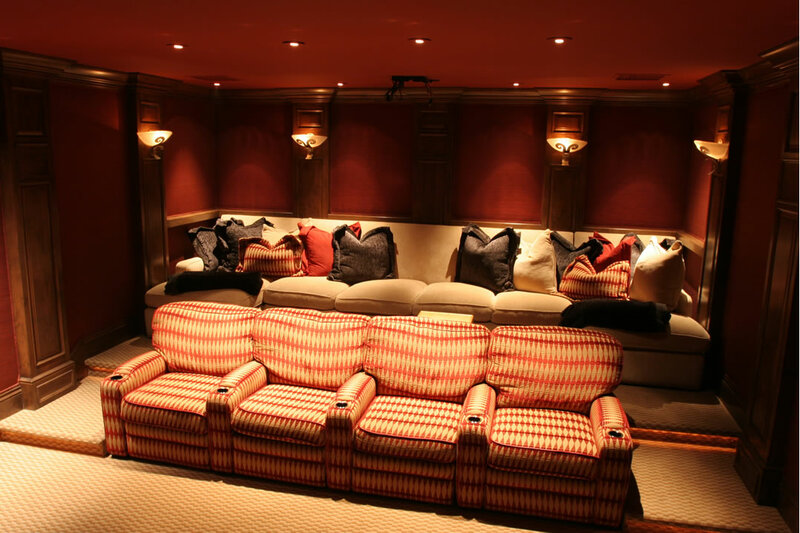 Here are just a couple of the major design rules which apply to designing home theaters. We have years of practice and would be happy to go over your questions and share our theater space guide with you. Floor Space Requirements – The ‘average’ dedicated home theater room is normally designed to take from four to six large comfortable seats. Viewing distance to the television screen affects the screen size requirements – Keep in mind the type of screen dictates the distance required for comfortable viewing. 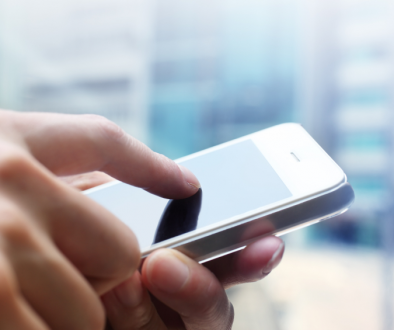 Screen placement, take into consideration the display aspect ratio to determine the screen height – Is an ideal screen position level to eyes or angled? Floors, Ceiling, and Walls – room acoustics and home theater lighting include draperies, flooring type, ceiling type, window location… the list goes on and on. Media rooms are mixed-use spaces offering near theater quality audio and video with a more casual feel. More than a TV room, a media room offers the best of both worlds. The Conservation of Energy and What You Can Do To Help. Have you been hacked? Email or Website or Both?